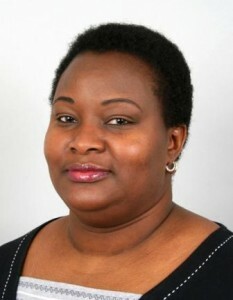 Adura Ojo was born in the UK and raised in Nigeria. She studied English at the University of Ibadan, later gaining another degree in Law and a Social Work Masters degree in the UK. She was a freelance writer of two columns in the Sunday Independent: �London Calling� and a fictional series: �Tequila Secrets�. Her poem "Four Corners" was Highly Commended in the Sentinel Literary Quarterly Poetry Competition, July 2011. She blogs at: www.naijalines.blogspot.com , www.aduraojo.blogspot.com.